Nothing is out of reach when you visit Northeast Urgent Care Clinics and Deerbrook Family Clinic. The staff at our clinic’s five area locations in Atascocita, Humble, Kingwood and Summerwood has seen it all – and they have the experience that is needed to treat most conditions. If you are seeking a new family doctor, then this is the place to visit. 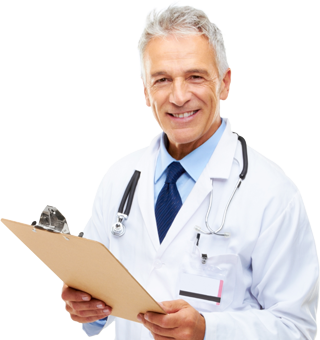 Here, you can get quality treatment in a fast and effective manner. This beats a trip to the emergency room any day. We are a family of facilities that offers a range of services to patients in the greater Atascocita, Humble, Kingwood, and Summerwood areas. Our urgent care clinic is designed to be able to serve the greater Houston area with top-notch medical service that includes everything from minor emergency treatment to weight loss assistance. In addition to providing family doctor and minor emergency care, we offer various weight loss programs to help you reach your weight loss goals. Aside from being able to offer a range of services, we operate seven days a week. We don’t know about you, but we are not aware of many family doctors that are open this much. So you can take your kids here on a weekend and can expect to see the same level of care. It’s that simple. All our clinics provide quality minor emergency care at a SIGNIFICANTLY LESS COST AND WAIT than most emergency rooms. Our doctors are here 7 DAYS a week! Instead of waiting in a long line and paying a huge fee to use the emergency room, our fast quality care is only a fraction of the cost. Why pay more to wait longer? You can be taken care of right away at any of our 5 convenient locations!